Add personal names for $4.00 more per garment. Email your list of names with instructions, once you receive your order confirmation email. Just reply back to email with Names and Instructions for each garment. Belt Loops: Wider and longer belt loops to accommodate a variety of work belts. Blend: 54% Polyester / 42% Cotton / 4% Spandex. 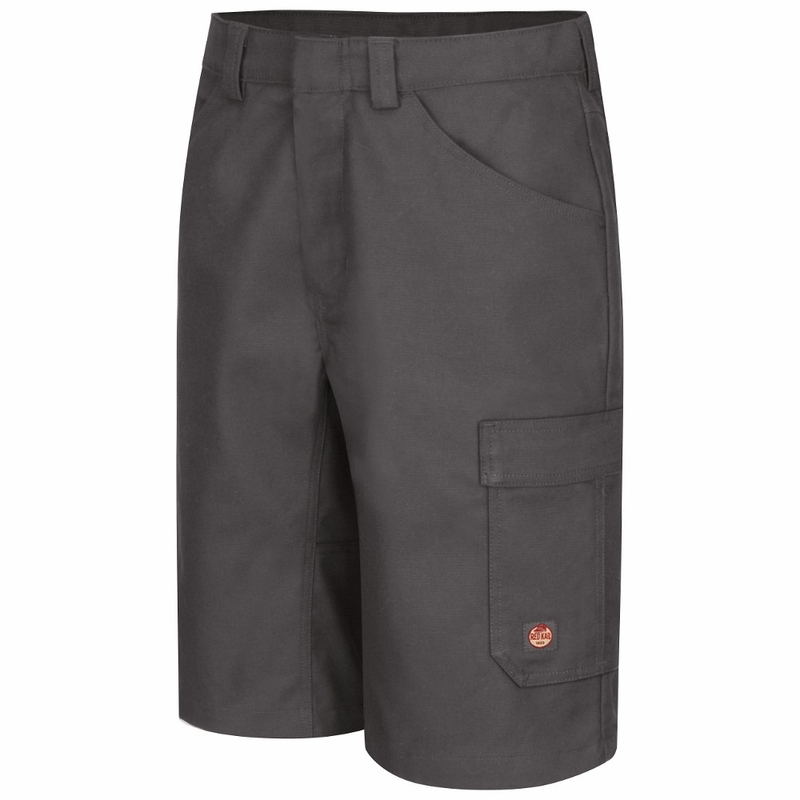 Care: Industrial laundry, light soil and home wash.
Closure: Concealed, no-scratch button closure at waistband. Finish: Soil release and color retention. * First IL-friendly Spandex fabric. 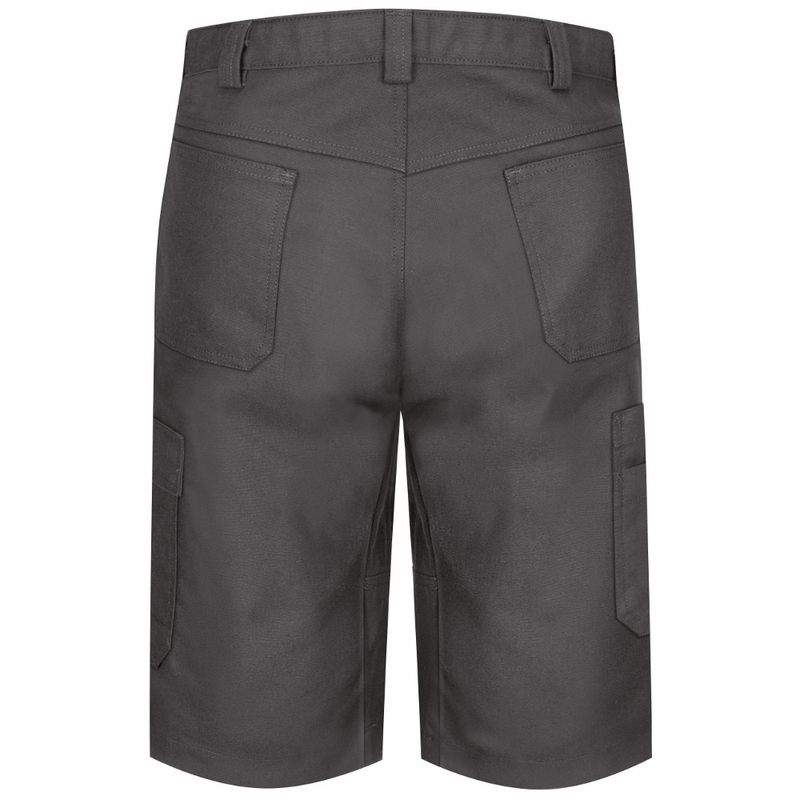 * Full inseam gusset for added mobility. * Reinforced front pocket bags to help prevent common wear and tear. * Relaxed Cut Leg fits easily over work boots. * Two jean-style front pockets. * Two oversized hip pockets. 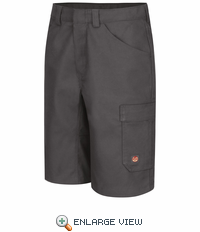 * No-scratch cargo pocket on left leg. * Unique double-pocket design on right leg. Silhouette: Relaxed, modern fit that combines the durability of a work pant with the comfort of a jean.